Not sure? You’re not alone. There are few topics that cause more anxiety [and heartburn] than raising prices. As we head into a new year with higher material cost, more overhead and labor costs, now is the time to get serious about your company’s pricing strategy. 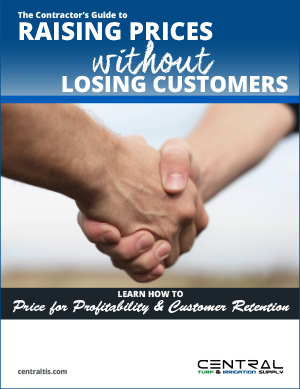 So, how do you raise prices and communicate those increases—without losing customers? Download our pricing guide to learn more.